Susan DeJarnatt is a Professor of Law at Temple University's Beasley School of Law, having joined the faculty in 1996. 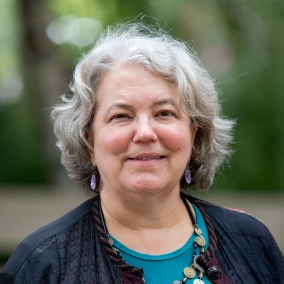 She has written extensively on several aspects of public education reform, including how parents exercise choice over their children's education, the impact of school closures in Philadelphia on families and communities, and the finances and governance and disciplinary policies of charter schools. Most recently she was a contributing author to The Fight for America's Schools: Grassroots Organizing in Education, Barbara Ferman, ed., Harvard Education Press, 2017.